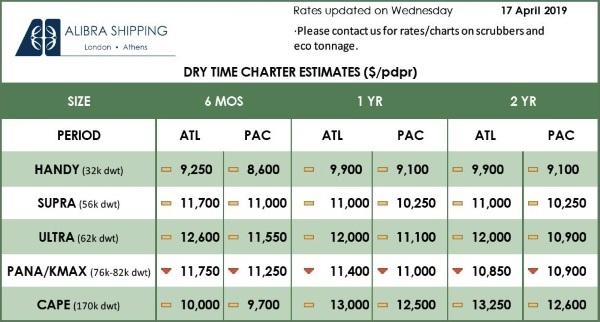 Home / Shipping News / International Shipping News / Argus adds IMO-compliant marine fuel price assessments for Europe, U.S.
Oil price reporting agency Argus has launched five new price assessments for low-sulfur marine fuels, ahead of new global rules capping the amount of sulfur in marine fuels, also known as bunkers. International Maritime Organization (IMO) regulations will cut the limit for sulfur in bunker fuels globally from 3.5 percent to 0.5 percent from the start of 2020. “Argus is pleased to be taking the lead in bringing price transparency that enables this large and emerging oil market to advance trading in preparation for the IMO 2020 required fuels,” Argus Media Chief Executive Adrian Binks said in a statement on Monday. Argus has added 0.5 percent low-sulfur fuel oil (LSFO) price assessments for marine fuel oil in northwest Europe, New York Harbor and the U.S. Gulf coast. Argus also added price assessments for marine gasoil with 0.5 percent sulfur content in northwest Europe and New York Harbor. 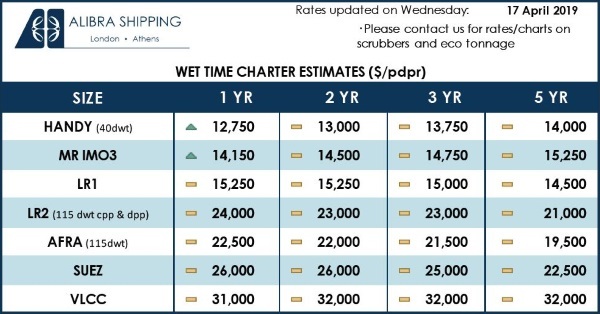 The U.S. and European marine price assessments follow Argus’ launch of 0.5 percent sulfur LSFO price assessments in Singapore at the start of October. Singapore is the world’s largest marine refueling hub and serves as Asia’s pricing center for oil products including gasoline, diesel and marine fuels. In Singapore, the 0.5 percent sulfur fuel oil assessments are for deliveries taking place four to 12 days from the trade date, with cargo sizes between 500 and 3,000 tonnes, and maximum viscosity of 180 centistoke (cst), according to Argus. In the absence of physical trade indications for 0.5 percent LSFO and until a more liquid market emerges as available supplies of the fuel grow, Argus said it will assess its Singapore 0.5 percent LSFO prices based on a 7 to 1 blending ratio of existing assessments for low-sulfur marine gasoil with 0.1 percent sulfur and 380-cst high-sulfur fuel oil assessments. Next: Gaslog Partners LP Announces Closing Of The Methane Becki Anne Acquisition From Gaslog Ltd.